Irish Black Bulls reach their moderate mature frame structure at two years of age and often perform until nine or ten years old. In the bulk of other beef breeds, bulls can take years to reach mature frame structure and then, at that point, they are simply too big to continue using. In addition, Irish Blacks high fertility trait allows a breeding ratio of one coming two year old bull per 50-70 females to be bred in the herd. 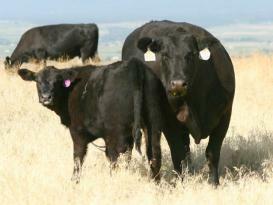 This high fertility coupled with longevity means fewer bulls purchased per herd. For a commercial producer fewer bulls lowers bull expenses, improves ease of bull management, and most importantly -- adds up to offer HIGHER PROFITS! Irish Blacks are the best buy for producers in today's market. The power of an Irish Black Bull to transmit his dominant gene traits like efficiency, early maturity, high fertility, and uniformity are keys to increasing profitability. Irish Blacks early maturity reduces slaughter dates on half blood calves by 4 to 8 months AND their proven efficiency ratios save over 23% on feed costs, stepping up investment returns. Our customers enjoy the high fertility of our Irish Black bulls, acheiving improved pregnancy rates AND cutting down to one third as many bulls. 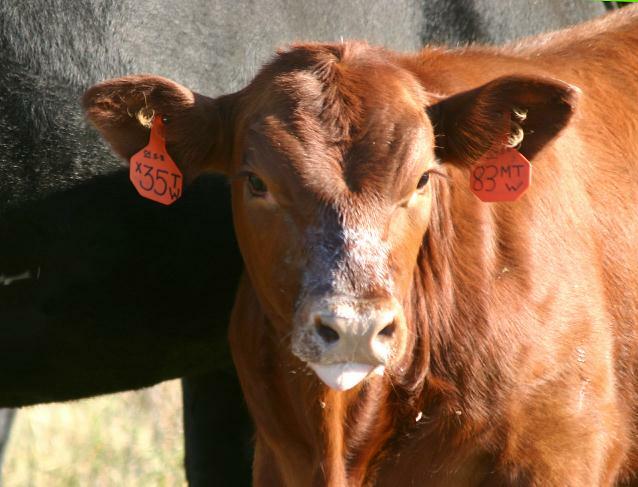 Heifer calves reach sexual maturity quickly and breed efficiently, making top replacements. Half blood Irish Black calves look and perform alike bringing added value on sale day. Put Irish Black genetics to work for you. We have feedlot data on our half blood Irish Black commercial feeders, just give us a call. 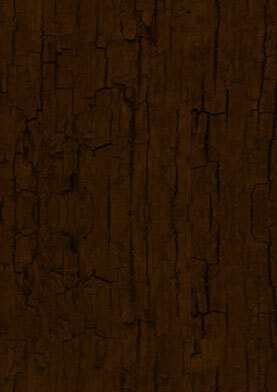 The performance and consistency of Irish Blacks has been proven. 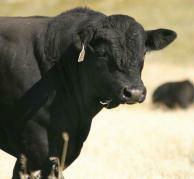 Irish Black Bulls are true herd sires; they deliver performance from conception to finish! 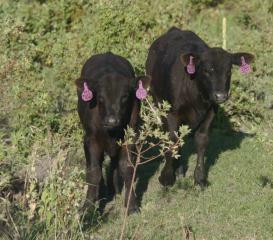 Reserve a bull today, Call 406-745-5000.